An injury to the brain can be a life changing event of varying significance to an individual and those around them. Working with clients with Brain Injuries, Erin understands the complexity of other symptoms for example, low mood and motivation, reduced concentration and difficulty with more complex tasks. 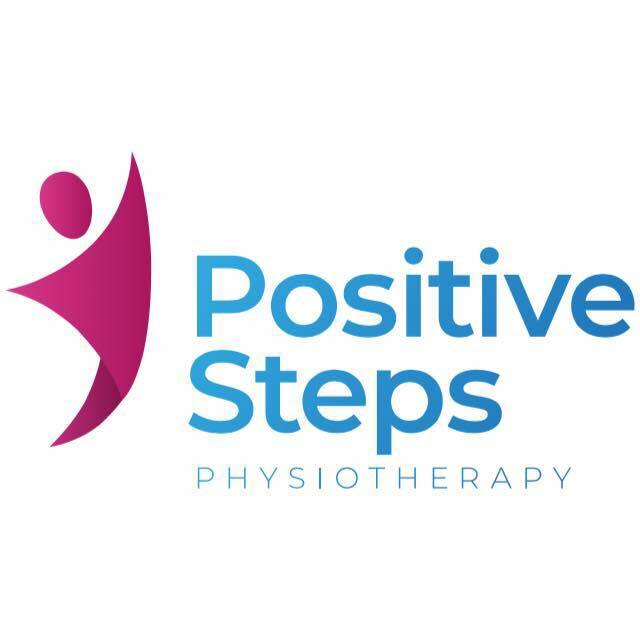 Within physiotherapy specific stretching or strengthening exercises can help to then improve function and gain ability in daily activities eg improving strength in the hand to enable upper limb tasks or improving balance to achieve independence with walking.